Centre has proposed to introduce a scheme to open residential schools for scheduled caste girls in educationally backward districts. The Union Social Justice and Empowerment Minister Thawar Chand Gehlot was speaking at a regional conference of social welfare ministers from Punjab, Haryana, Jammu and Kashmir, Uttarakhand and Himachal Pradesh, and officials from Chandigarh. He said the schools will have classes from VI to XII and 70 per cent of the seats will be reserved for SC girls and the remaining for those from BPL families in other categories. 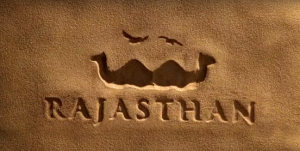 After successfully conducting recruitment rallies for the Indian Army, the Rajasthan government’s Department of Skills, Employment and Entrepreneurship (DSEE) is planning to start skilling former soldiers to help them take up gainful occupations that utilise their experience. According to DSEE Commissioner Krishna Kunal, since most Army men retire early, often before they turn 50, their experience can be utilised to enhance the “skills ecosystem”. 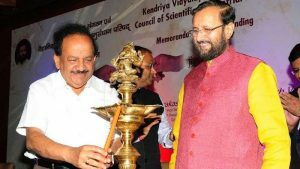 JIGYASA, a student- scientist connect programme was officially launched in the national capital. Council of Scientific and Industrial Research (CSIR), has joined hands with Kendriya Vidyalaya Sangathan (KVS) to implement this programme. The focus is on connecting school students and scientists so as to extend student’s classroom learning with that of a very well planned research laboratory based learning. 1151 Kendriya Vidyalayas connect with 38 CSIR Laboratories targeting one lakh students and nearly 1000 teachers annually. 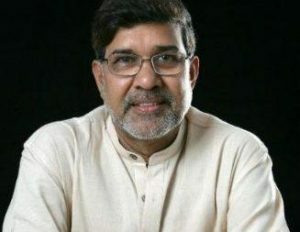 Faith leaders of different communities will join forces with Nobel laureate Kailash Satyarthi in a year-long campaign against child sexual abuse and trafficking. 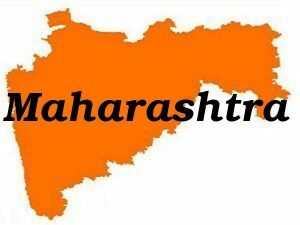 A series of events will be held as part of the ‘Surakshit Bachpan Surakshit Bharat’ (Safe Childhood-Safe India) campaign across the country from August, said by an official of the Kailash Satyarthi Children’s Foundation (KSCF). 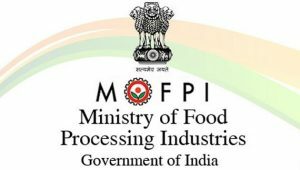 Food processing ministry has set up a GST facilitation cell to guide the industry about the new tax regime. 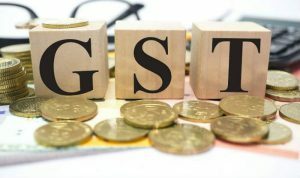 It will organise several programmes for the industry to sensitise about GST and conduct seminars to disseminate information about the new tax regime. 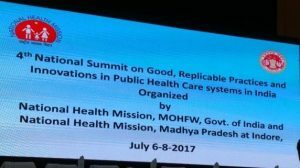 4th National Summit on Good, Replicable Practices and Innovations in Public Health Care Systems was recently inaugurated by Sumitra Mahajan, Speaker of the 16th Lok Sabha at Indore, Madhya Pradesh. Faggan Singh Kulaste, Minister of State for Health and Family Welfare, Anupriya Patel, Ministers of State for Health and Family Welfare and Rustam Singh, Health Minister (MP) also graced the occasion. 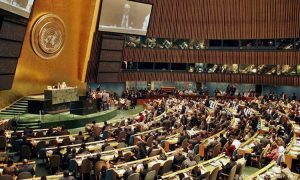 A global treaty banning nuclear weapons was adopted at the United Nations despite opposition from the United States, Britain, France and other nuclear powers that boycotted negotiations. The treaty was adopted by a vote of 122 in favour with one country the Netherlands voting against while Singapore abstained. UNESCO has designated Hebron’s Old City and the Tomb of the Patriarchs in the occupied West Bank a Palestinian World Heritage site despite Israeli protests. 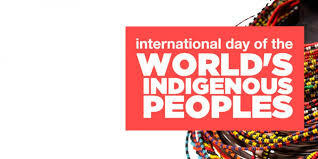 A resolution passed by a committee of the UN cultural agency also put them on a list of sites considered “in danger“. India will invite the ten Association of Southeast Asian Nations (ASEAN), leaders for the Republic Day parade and celebrations next year, reported Times of India. Republic Day 2018 will be the first time ever that so many leaders will together be chief guests at the parade which showcases India’s military might. 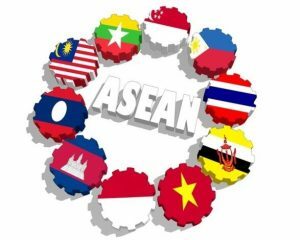 Brunei, Cambodia, Indonesia, Laos, Malaysia, Myanmar, Philippines, Singapore, Thailand and Vietnam are the members of ASEAN. Centre has launched an app – GST Rates Finder to verify the accurate tax rate on commodity and services under the Goods and Services Tax (GST) regime. Finance Minister Arun Jaitley launched the app in New Delhi which will empower not only the taxpayers, but every citizen of the nation, to ascertain the correct GST rate on goods and services. 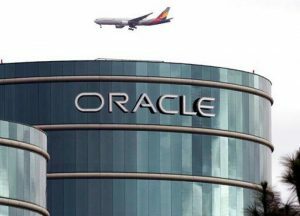 American tech giant Oracle has said it is opening its first digital hub in Asia Pacific, which will be based in Bengaluru. The company, with an annual revenue of more than $37 billion, said the hub would provide cloud computing technology and resources to small and medium businesses to empower them in their digital transformation. The Centre in consultation with the Reserve Bank of India, has decided to issue Sovereign Gold Bonds 2017-18 – Series II. Applications for the bond will be accepted from 10th to 14th of this month. The Bonds will be issued on 28th July and will be sold through banks, Stock Holding Corporation of India Limited, designated post offices and recognised stock exchanges National Stock Exchange of India Limited and Bombay Stock Exchange. 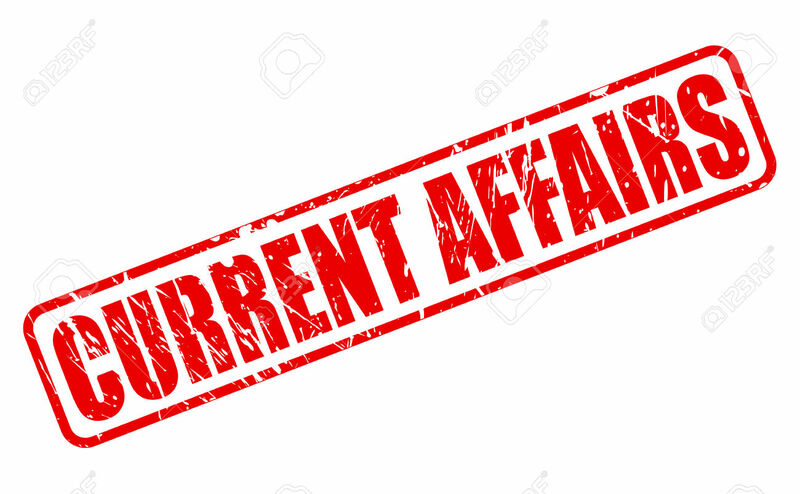 The Bonds will be restricted for sale to resident Indian entities including individuals, HUFs, Trusts, Universities and Charitable Institutions. The bonds will be denominated in multiples of grams of gold with a basic unit of 1 gram. The tenor of the bond will be for a period of 8 years with exit option from 5th year to be exercised on the interest payment dates. 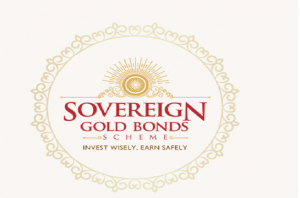 Price of bond will be fixed in Indian Rupees on the basis of simple average of closing price of gold of 999 purity published by the India Bullion and Jewellers Association Limited for the week preceding the subscription period. 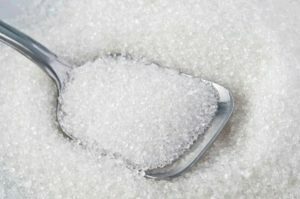 India, the world’s biggest sugar consumer, is likely to raise import duty on the sweetener to 50 percent from 40 percent in an attempt to restrict the cheaper flow of the commodity from overseas, a government official. To make India a global leader in innovation and Intellectual Property (IP), the Centre is estimated to spend 29.7 crore ($4.6 million) on a three-year scheme to create awareness on the issue. The scheme involves organising 4,315 events across India and these include IP Rights Awareness Programmes in industries, schools and universities, IP sensitising programmes for judiciary and enforcement agencies as well as training of teachers. 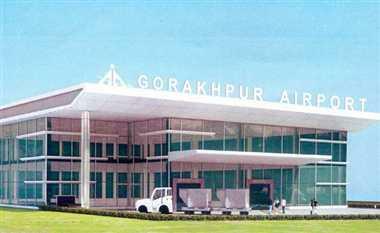 The aim is also to take forward the National IPR Policy 2016. 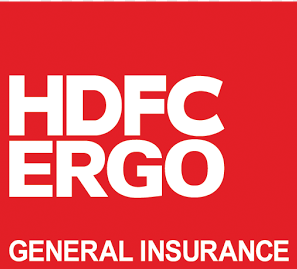 HDFC ERGO General Insurance Company has been authorised by the Andhra Pradesh government to implement the Weather Based Crop Insurance Scheme (WBCIS) for farmers. 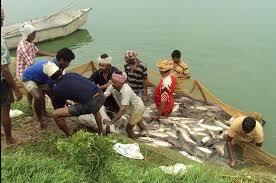 The scheme offers insurance cover to farmers against losses due to aberrant weather conditions during the crop cycle. 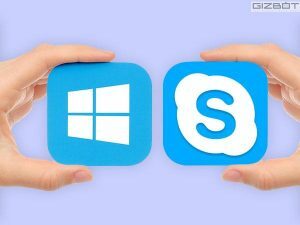 To prevent impersonation fraud, Microsoft has integrated its “Made for India” Skype Lite app with Aadhaar, thereby allowing users of the app to verify the caller’s identity online, helping them communicate more securely with others. 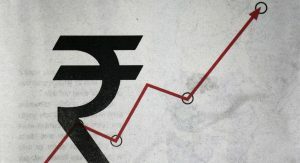 India will be the base to the economic pole of global growth over the coming decade, remaining ahead of China, according to a Harvard University research. The study also warns of a continued slowdown in global growth over the coming decade. 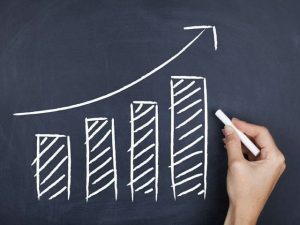 India and Uganda top the list of the fastest growing economies to 2025, at 7.7 per cent annually. From January 1, 2018, the price of a packaged good would no longer depend on where you bought it. 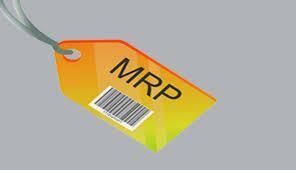 The Consumer Affairs Ministry has amended the rules that govern packaged commodities to this effect. 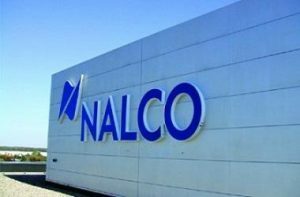 Nalco, in collaboration with Odisha Industrial Infrastructure Development Corporation (IDCO), is setting up the first of its kind Aluminium Park in Angul, the state government said. Investment to the tune of Rs 180 crore will be made on infrastructure of the project which is expected to generate 15,000 jobs. Odisha currently contributes about 54 per cent of India’s total aluminium smelting capacity. 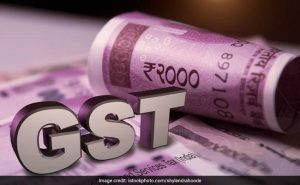 Consumers will have to cough up GST on bill payment for credit card, telephone or any other service consumed in June if the invoice for the same has been generated or payment made in July. During Prime Minister Narendra Modi’s visit to Israel, 12 MoUs were signed between Indian and Israeli companies. 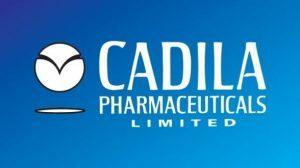 Among the MoU’s signed, Cadila Healthcare Ltd has inked a partnership with Phibro Israel to set up a poultry vaccine project in India on technology transfer basis at an estimated project cost of around $154.7 million. Pankaj Patel, FICCI President and chairman of Zydus-Cadila Healthcare Ltd who was Indian Co-Chair of the Forum, led a 16-member delegation of Indian CEOs to participate in the CEOs Forum Meeting in a bid to foster Indo- Israel economic and investment relations. 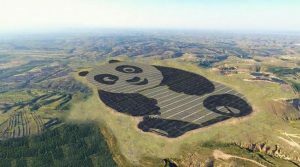 China has built a solar power farm in Datong in the shape of a giant panda. The 248-acre solar farm will have a capacity of 100MW, providing 3.2 billion kWh of green electricity in 25 years. 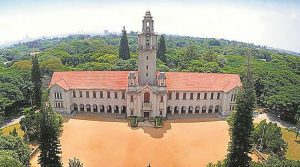 The Indian Institute of Science (IISc) has received initial approvals from the government to set up a Rs 3,000-crore foundry to produce a “wonder” nano material, gallium nitride, that is emerging as one of the most efficient semiconductors for next-generation strategic technologies, including radars and communication systems. 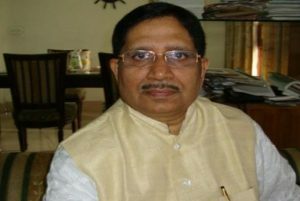 Rajya Sabha MP from Goa Shantaram Naik replaced Luizinho Faleiro as the Goa Pradesh Congress Committee President. Mr. Naik’s term in the Rajya Sabha expires later this month. 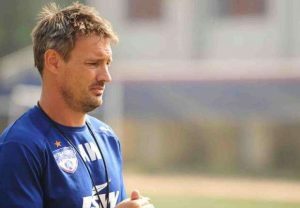 Two-time champions Atletico de Kolkata (ATK) roped in former Bengaluru FC coach Ashley Westwood as their Director of Football for the upcoming Indian Super League (ISL) season. 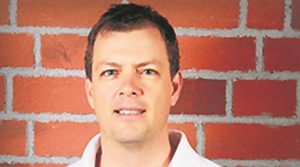 Andrew Leipus, a physiotherapist at the National Cricket Academy, has submitted his resignation letter to the BCCI bosses. Moments after ace Odisha sprinter Dutee Chand won bronze at the 22ndAsian Athletics Championships, State government announced a cash award for every winning athlete. 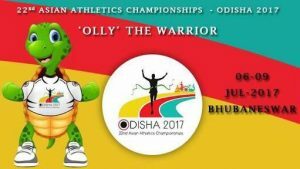 As per the announcement, the Odisha government would give away a cash award of 7 lakh, 5.5 lakh and 2.5 lakh rupees to gold, silver and bronze winners, respectively. In the Asian Athletics Championships, Indian runners set ablaze the tracks of Kalinga Stadium in Bhubaneswar by grabbing all four Gold medals on offer on a rain-soaked second day of events. Muhammad Anas and Nirmala Sheoran won a Gold medal each in the 400 metres races, while Silver medals also went to India through Rajiv Arokia and Jisna Mathew. PU Chitra and Ajay Kumar Saroj bagged a Gold each in the 1,500 metres races. Fifteen-year-old Durga Prasad is all set for the coveted World Sailing Championships in the under 16 Optimist Class to be held at Pattaya, where 280 sailors from 62 countries will vie for honours. 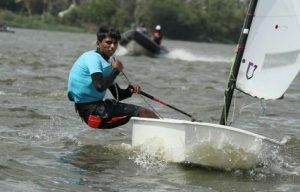 A product of the Yacht Club of Hyderabad, he will be the first sailor from Hyderabad to attend a World Championship after a gap of more than 24 years.